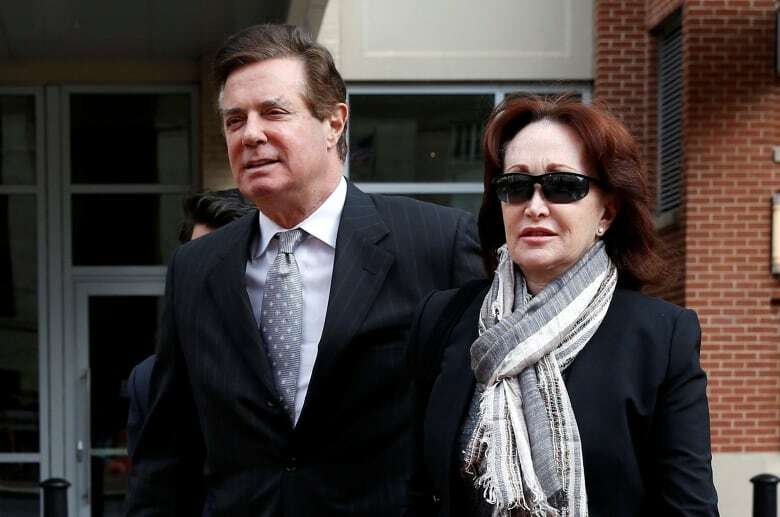 Manafort, 69, confirmed to Judge Amy Berman Jackson that he wanted to plead guilty. The plea deal was tipped earlier in the day by a new filing in which prosecutors dropped the bulk of the charges against Manafort, including just two counts that resemble in many ways the original allegations made in an indictment last year. 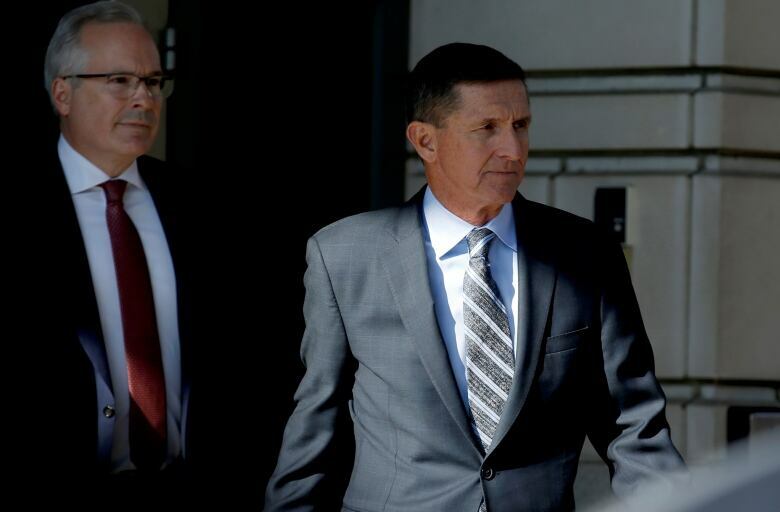 The charges include conspiracy against the United States and conspiracy to obstruct justice. Manafort had the option of rolling all the charges he faced into one trial, but chose not to. Originally under house arrest, he was placed behind bars in the summer after allegations of witness tampering. 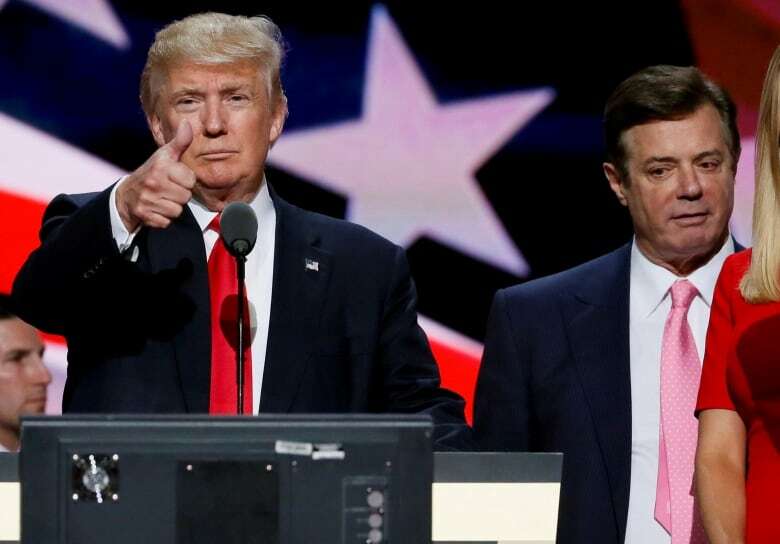 Manafort joined the Trump campaign in March 2016 and was elevated to chair in May. He left the campaign in August that year — days after the New York Times reported a Ukraine investigation had uncovered $ 12.7 million US in undisclosed cash payments involving Manafort from 2007 to 2012. The money, the newspaper reported, came from the pro-Russian party of Viktor Yanukovych, the onetime Ukraine president. But in his first trial, jurors were given an indication that Manafort was not necessarily shut out from the Trump team when he was let go, as he recommended candidates to Trump's son-in-law, Jared Kushner, in an email during the presidential transition, receiving a prompt and enthusiastic response. Manafort succeeded Corey Lewandowski in directing Trump's campaign, and was essentially replaced in that role by Steve Bannon. Manafort was present, along with Kushner and Donald Trump Jr., at a controversial Trump Tower meeting in June 2016 with Russian figures. The meeting has been a subject of inquiry in the congressional intelligence, judiciary and oversight committees. Trump has repeatedly used the word collusion in defending himself, although there is no such federal crime of collusion. The president could be damaged politically should there be findings of conspiracy or obstruction of justice at the conclusion of Mueller's investigation.